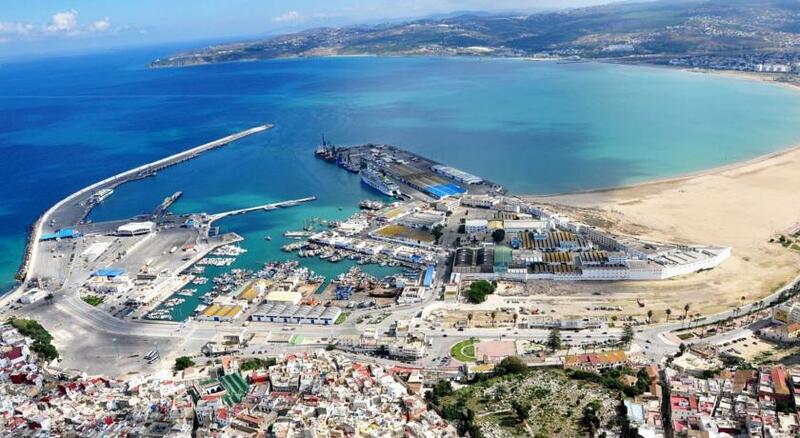 The port of Tanger Med is located 40 km from the city of Tangier. Check-in takes place at the maritime station, which can be accessed via the "Gate 2" for foot passengers and the "Gate 3" for passengers with cars. Tangier Med is a maritime port of Morocco, whose construction began in 2004, and the inauguration took place in July 2007. The port is located 14 km from Spain in a strategic position on the way of passage between Africa, Europe, Asia, North America and South America. It is surrounded by a free zone of industrial and logistical activities. Do you want to travel with your family to get to Tangier Med? Do you like adventure and freedom and you want to reach the destination Tangier Med with your moto ? These are the shipping companies that serve the routes to Grandi Navi Veloci, Grimaldi Lines.